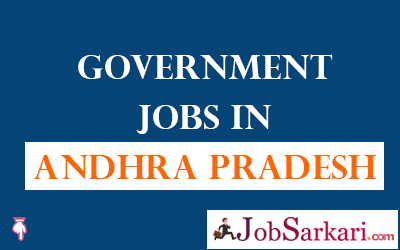 Govt Jobs in Andhra Pradesh page will help you to know about the latest vacancies in Andhra Pradesh State. Andhra Pradesh Government publishes recruitment Notifications for AP Govt Jobs available in various sectors. Here we are providing all types of Latest Govt Jobs in AP regularly. Based on the Employment news in Government sectors we are providing the best information regarding the Government Jobs in AP. We have given a table below which will help you to know about the current openings with their individual vacancies and last date. We will keep updating this page of Govt Jobs in AP on the regular basis as the new information comes in. You can also bookmark our site by pressing CTRL + D for future use. Or keep visiting JobSarkari.com in future to getting latest updates for Govt Jobs in AP.